It’s Finally Here! A giveaway for IN 27 DAYS! I am so happy to announce now that I’m settling into my new home in California and loving my new job, I’ve finally set up a giveaway for IN 27 DAYS! Yay! This giveaway will run for TWO weeks, beginning tomorrow, February 19 at 12 am, until Tuesday, March 5 at 12 am. At this time this giveaway is open to the U.S. only. All you have to do is enter is make sure you’re following me on Twitter (@Ally_Gervais) OR Instagram (@alisonauthorgervais) to enter, and that’s it! I’ll be sure to post the two winners on Wednesday, March 6! Happy entering, you amazing readers! Posted on February 18, 2019 February 18, 2019 Leave a comment on It’s Finally Here! A giveaway for IN 27 DAYS! Posted on January 23, 2019 Leave a comment on ATTENTION! Here’s An Extra Event! I hope you had a wonderful holiday season and are looking forward to all the bright, amazing things 2019 will bring us. I’m here with some exciting news for the first few months of the year – I’m going to be attending some fantastic book events here very soon! Now this is a conference taking place from January 25 to January 29, but I’ll be attending Saturday, January 26. More information on what events I’ll be taking place in and when/where signings will be is forthcoming, so stay tuned! This event takes place on Tuesday, March 12, from 9 am – 5 pm. More information on when/where events I’ll be participating throughout the day is also forthcoming, so stay tuned! So if you’re available and you want to come meet me, maybe get your copy of IN 27 DAYS signed or get a sneak peak at THE SILENCE BETWEEN US, come see me in Seattle or Gainesville! Check out my Books! 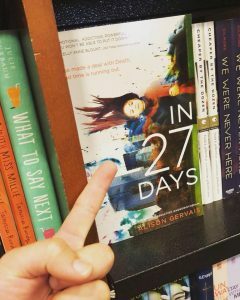 page here to get your copy of IN 27 DAYS if you haven’t already – the paperback edition is available! – from your favorite retailer, or pre-order your copy of THE SILENCE BETWEEN US, coming to a bookstore near you this August 13! I think that’s all for now, but check back soon for more information on these fabulous upcoming events! Posted on January 3, 2019 Leave a comment on ATTENTION! Upcoming Events! It’s Here! The Silence Between Us cover! I am SO very excited to share with you all the cover for my upcoming novel, The Silence Between Us. I’m even more excited to share this #OwnVoices novel with you all, which tells the story of a Deaf teen attending a hearing school and figuring out her way in life. This fantastic cover was created by the superbly talented Deaf artist Nancy Rourke. I am still in raptures at how gorgeous it is! Please stay tuned as more information for preorders, promotional goodies, etc, becomes available! Posted on November 14, 2018 Leave a comment on It’s Here! 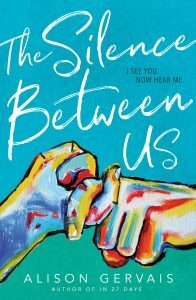 The Silence Between Us cover! 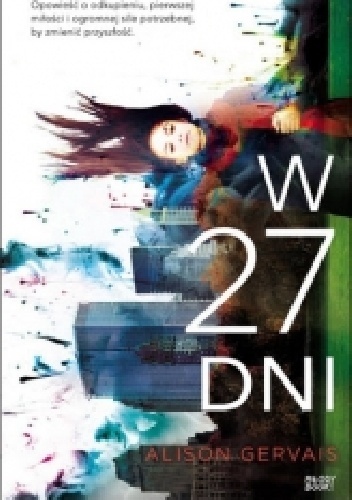 IN 27 DAYS Softcover Edition is Here! Although this announcement is a little late, I’m still so excited to share that the softcover edition of IN 27 DAYS is now available! Posted on August 6, 2018 Leave a comment on IN 27 DAYS Softcover Edition is Here! 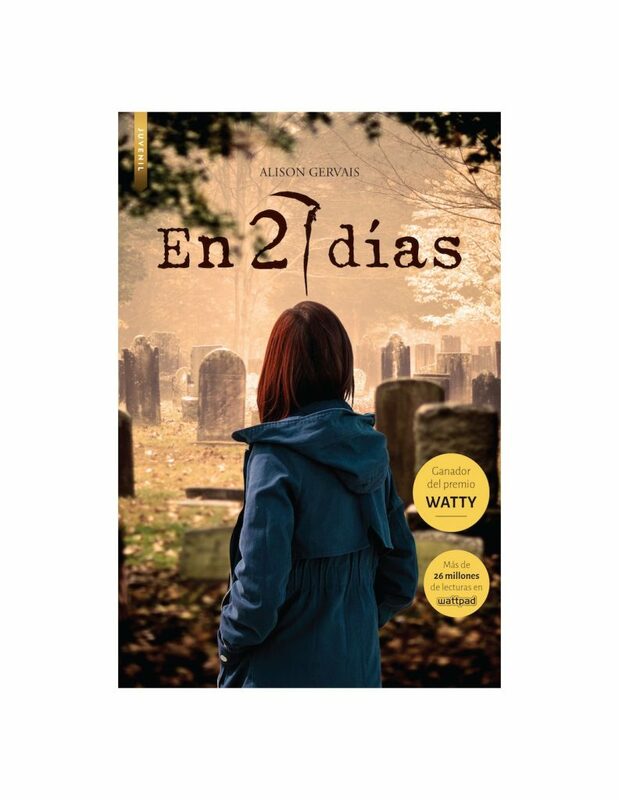 IN 27 DAYS Softcover Edition! 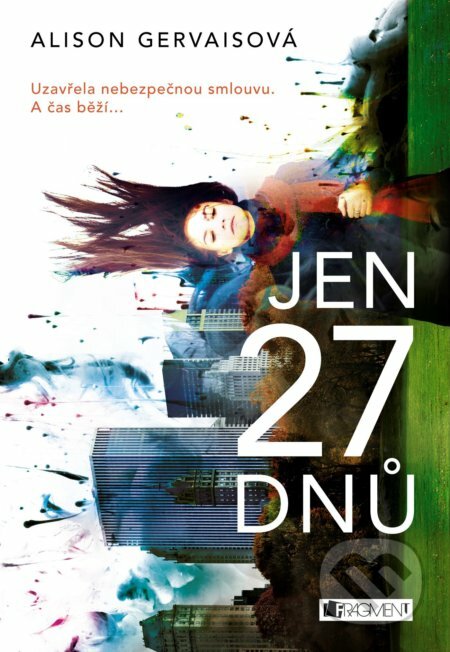 The paperback version of IN 27 DAYS is coming to a bookstore near you this JULY 25! I’m so excited for everyone to revisit this world again, so stay tuned for more updates on promotional goodies and whatnot as we get closer to release day! 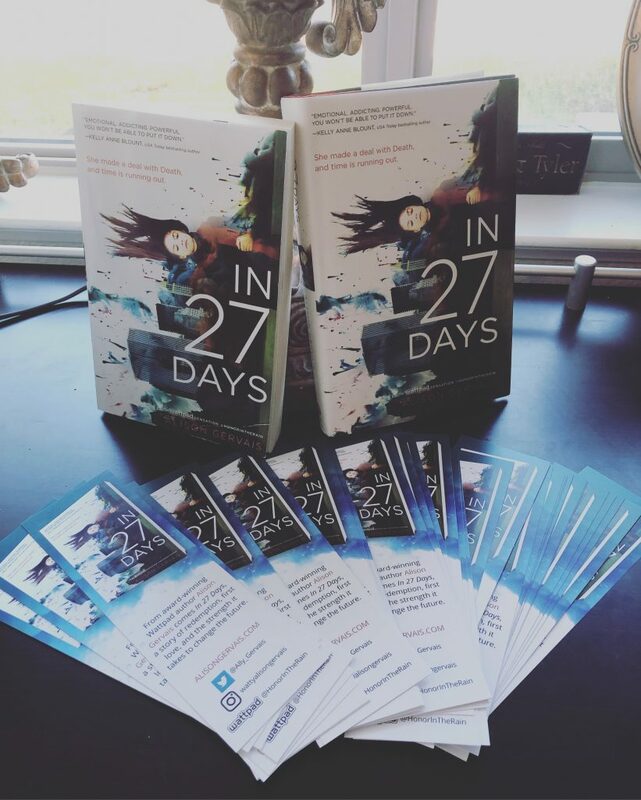 And for your convenience, here are some links to use where you can pre-order your paperback copy of IN 27 DAYS! Posted on June 4, 2018 Leave a comment on IN 27 DAYS Softcover Edition! I’m thrilled to announce I’ll be attending ALA Midwinter in Denver this coming February! 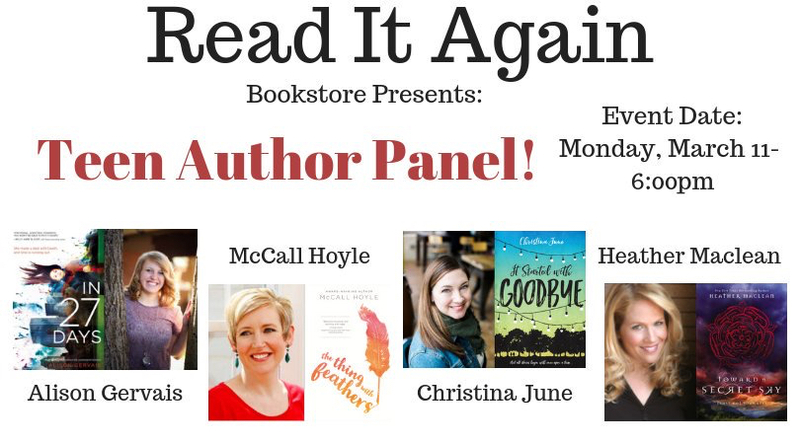 On Saturday, Feb. 10, there will be a signing for IN 27 DAYS from 3pm-4pm in the Blink YA/HarperCollins booth! Stop on by to say hello and get your copy signed! 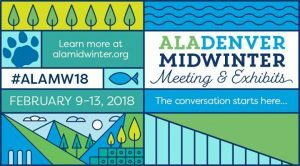 Posted on January 22, 2018 January 22, 2018 Leave a comment on ALA Midwinter 2018! The PCC Library presents an appearance by Pueblo author Alison Gervais! Hello, all you lovely readers! Thanks to the fantastic folks at the Pueblo Community College Library, we’ll be having an event tomorrow night – Thursday, November 30 – at 5:30pm! I am so unbelievably excited to have this great opportunity to chat with you all about IN 27 DAYS – and more! – so please, come see us! Hope to see you all in the Student Center Quiet Study Area tomorrow at 5:30pm! 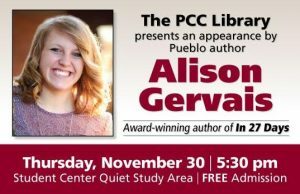 Posted on November 29, 2017 Leave a comment on The PCC Library presents an appearance by Pueblo author Alison Gervais! SoCo Presents IN 27 DAYS Book Release & Signing! On Thursday, November 2, I’ll be joining my alma matter CSU-Pueblo to participate in the Southern Colorado Reading Series! Come visit us in LARC 109 to hear a reading from IN 27 DAYS, get your copy signed, and talk books! Posted on November 1, 2017 Leave a comment on SoCo Presents IN 27 DAYS Book Release & Signing!